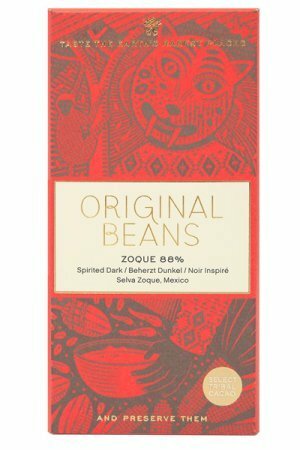 o you think of the ‘Arriba Nacional’ from Ecuador you think of fruity and floral cocoa. This is a bar that is just the opposite. 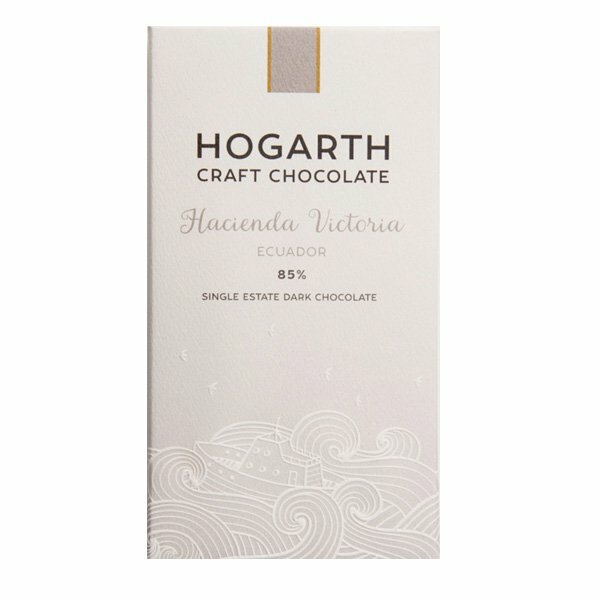 Where Soma from Canada recently scored high on the International Chocolate Awards world final with a ‘single estate’ cocoa from Ecuaodr, Hogarth from New Zealand has done a very different job with a single estate cocoa from Ecuador. 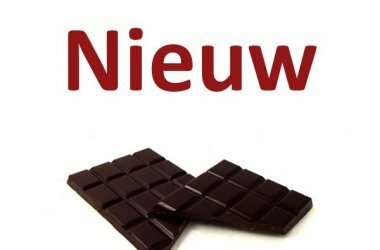 Very nice because we tasted these two bars in succession and the difference can hardly be greater. 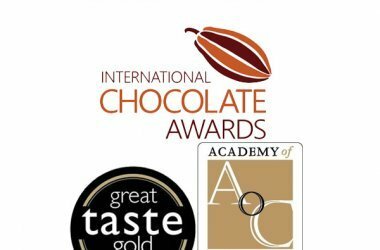 That really is in the difference between the makers, the cocoa percentage and the processing. We think it’s pretty intense. Not bitter, very dark and especially a lot of cocoa flavor and some nutty notes. 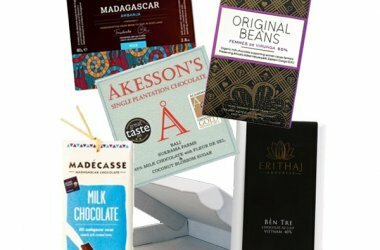 That taste also lingers for a long time, and we do not find ourselves pleasant, but in doing so we have to say that we do not like dark chocolate flavor in the strongest way – while others appreciate it. 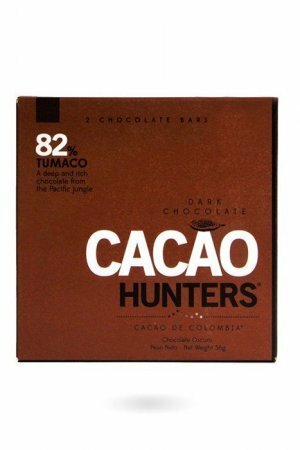 You can read more about this specific cocoa on the website of Hacienda Victoria. 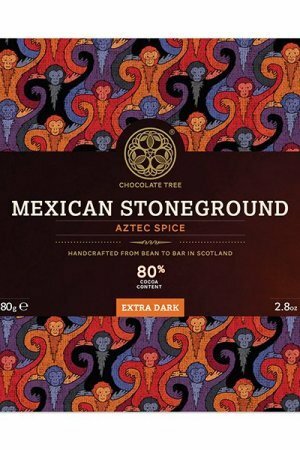 Tastes: mild, little bitter, dark roasted, nutty, strong cocoa flavor. 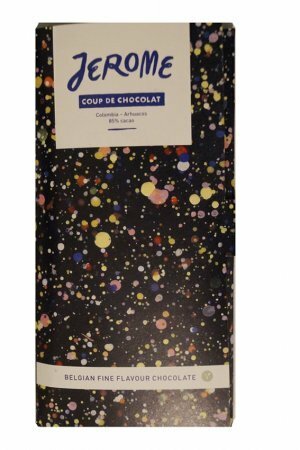 Ingredients: 85% cocoa (cocoa beans, cocoa butter), sugar. Allergy note from the makers: May contain traces of nuts and milk.